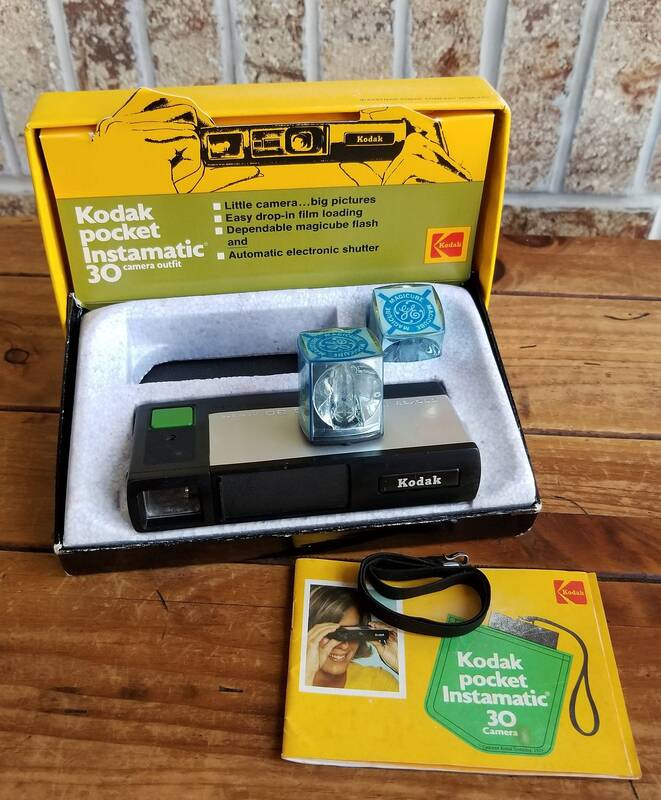 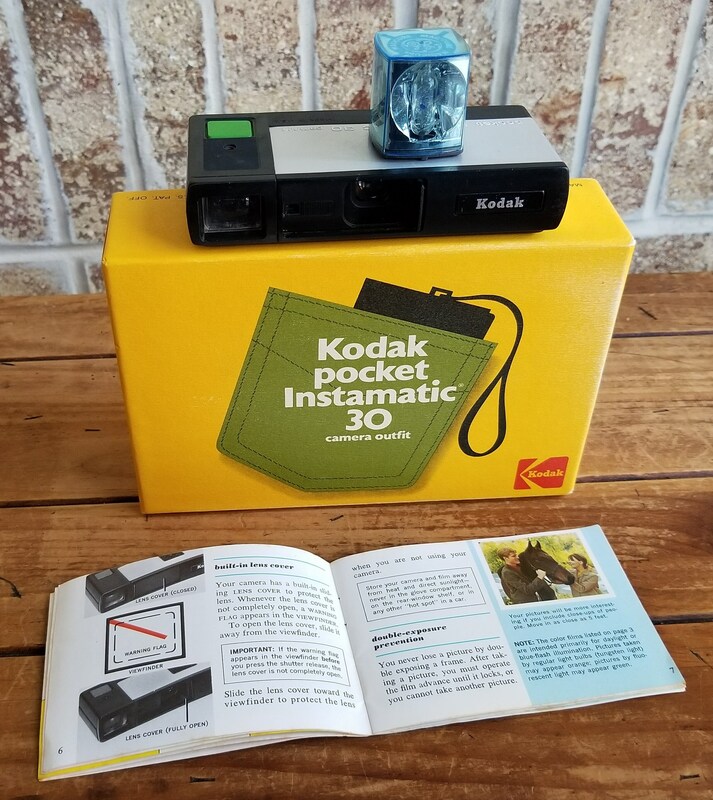 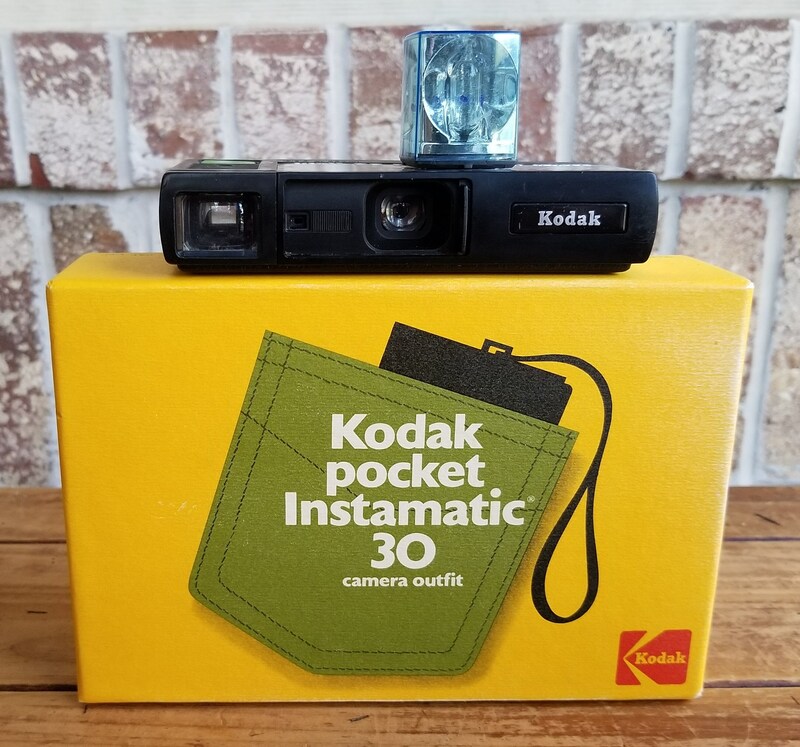 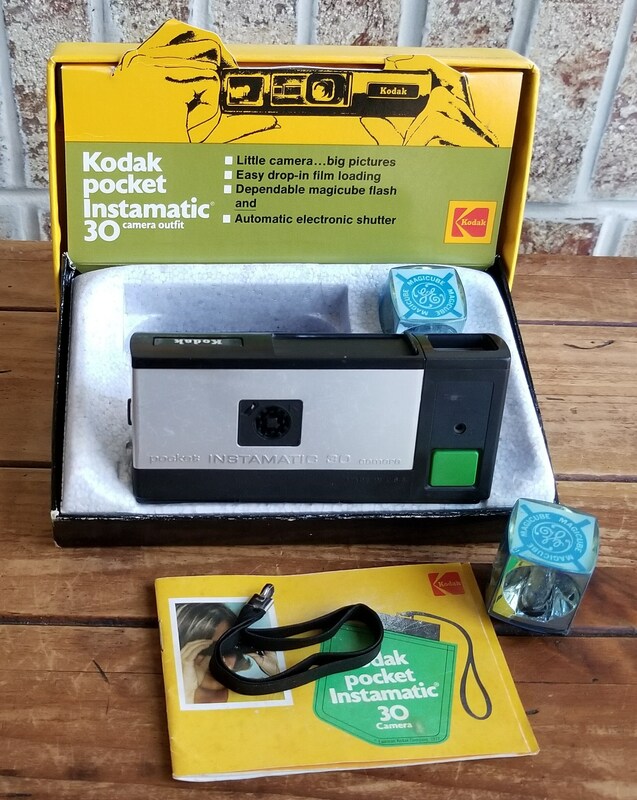 Vintage Kodak Pocket Instamatic 30 Camera Outfit w/ Original Box & Instruction Book and GE Magicubes - Shutter Works - Great Gift! 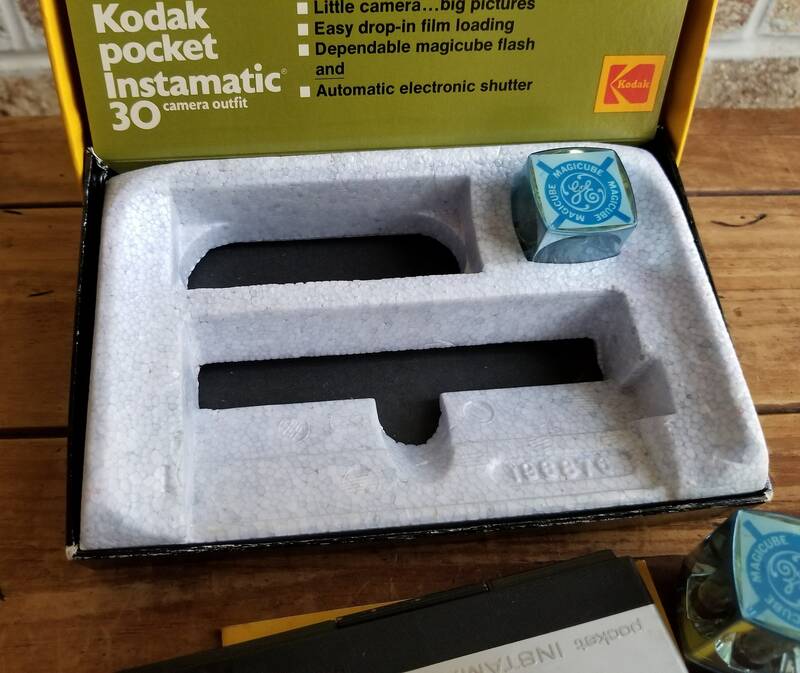 - Shutter Works - Battery has some life too! 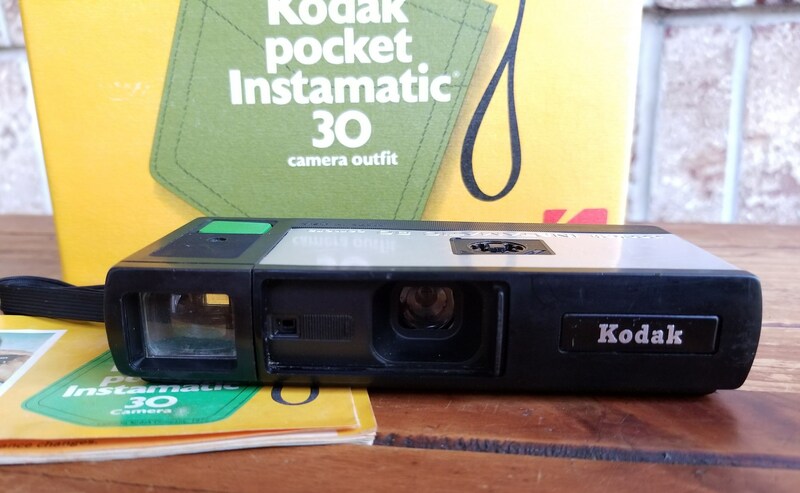 It has not been tested with film but the shutter works and sounds accurate. 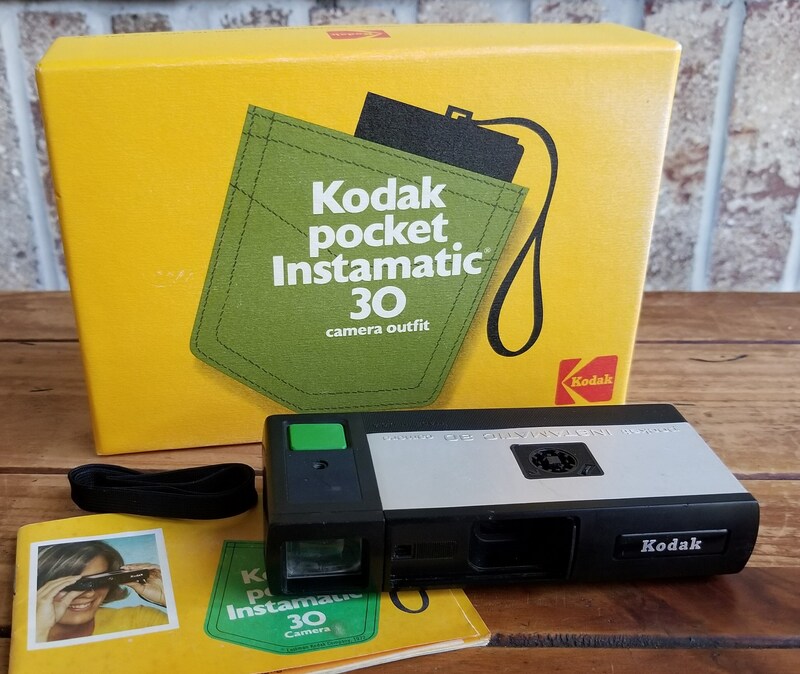 All levers and whatnots work as they should.